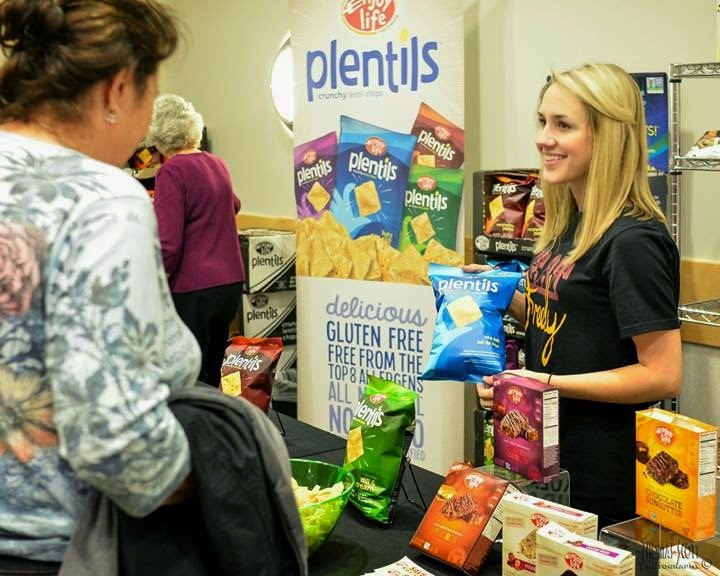 Thankfully I am not gluten intolerant, in fact I have no food allergies at all, however there are lots of folks who aren’t so lucky. 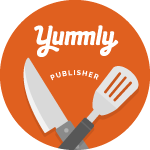 If that’s you, then there is a food event in Hartford on Oct. 5th that was made just for you. 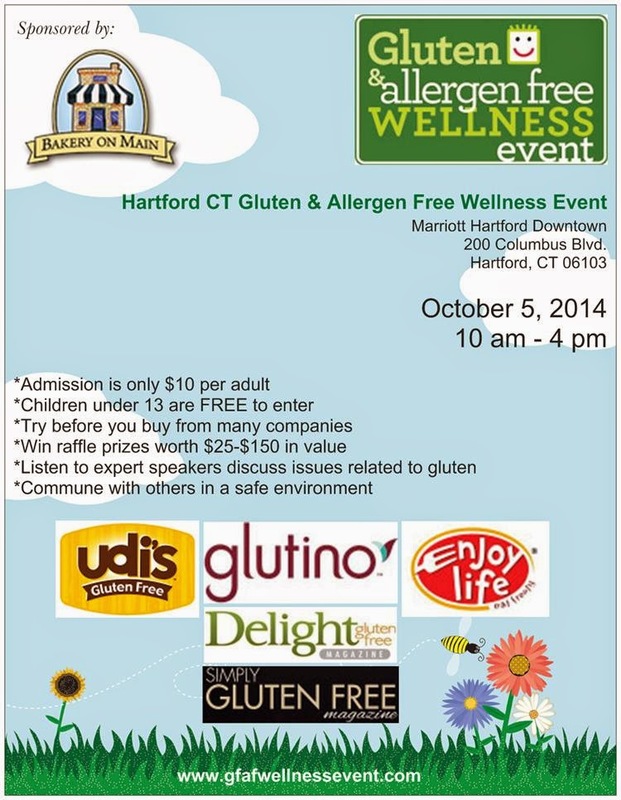 The Gluten + Allergen Free Wellness Event is Oct. 5th from 10am to 4pm at the Marriott Downtown Hartford, 200 Columbus Blvd. 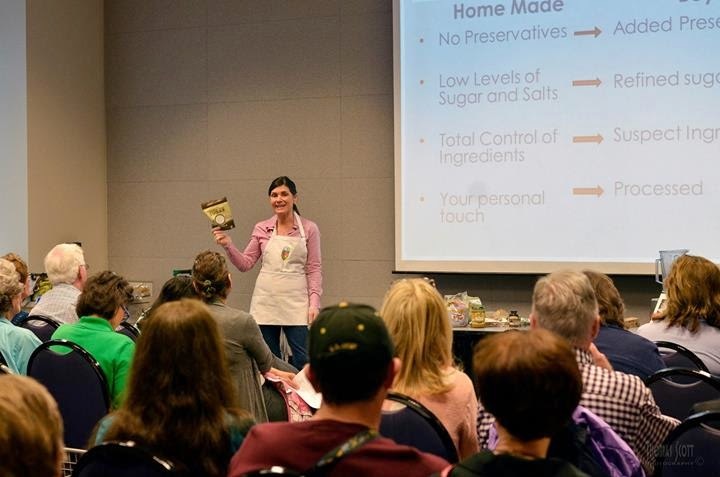 If you or have people in your life with gluten or other food allergies this event looks like a great opportunity to hear from experts and sample lots of great products from both national and local businesses.